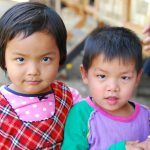 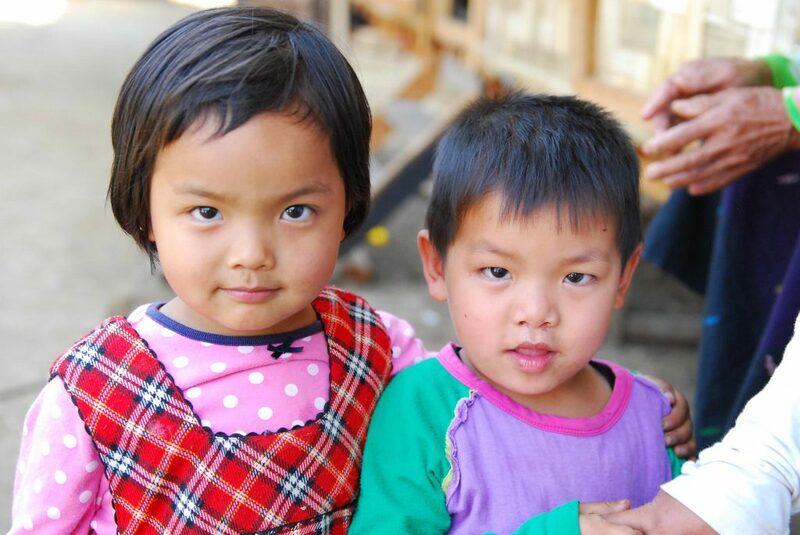 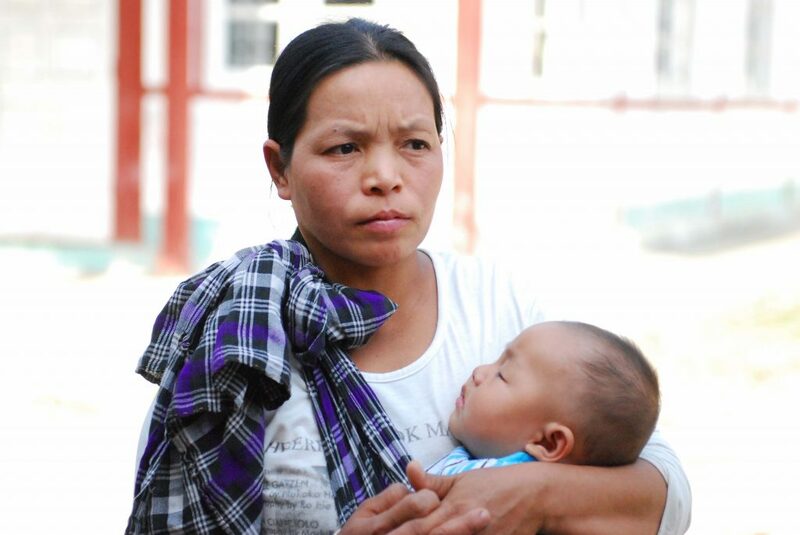 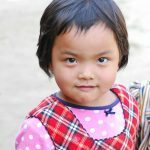 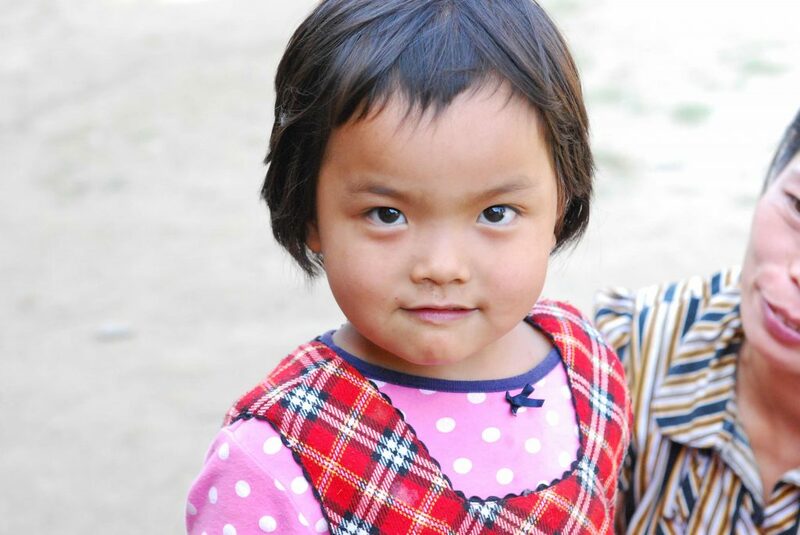 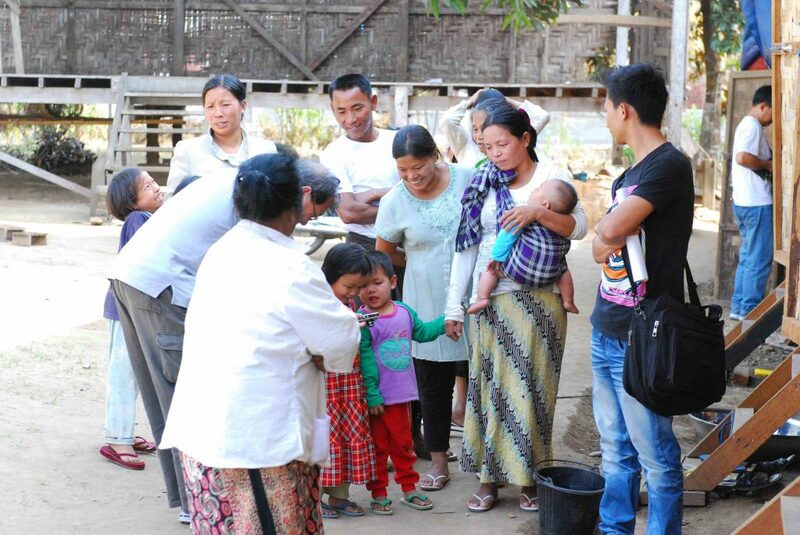 The conflict between the military and the Kachin army resulted in thousands of displaced villages. 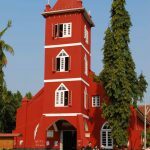 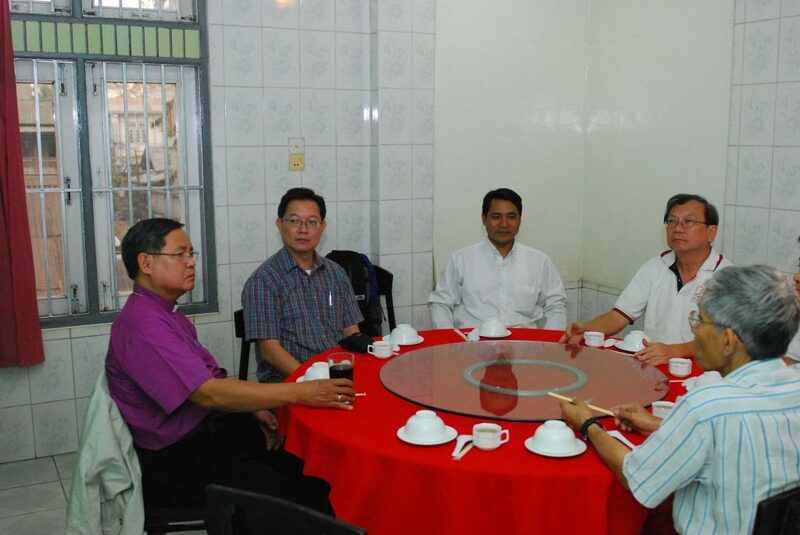 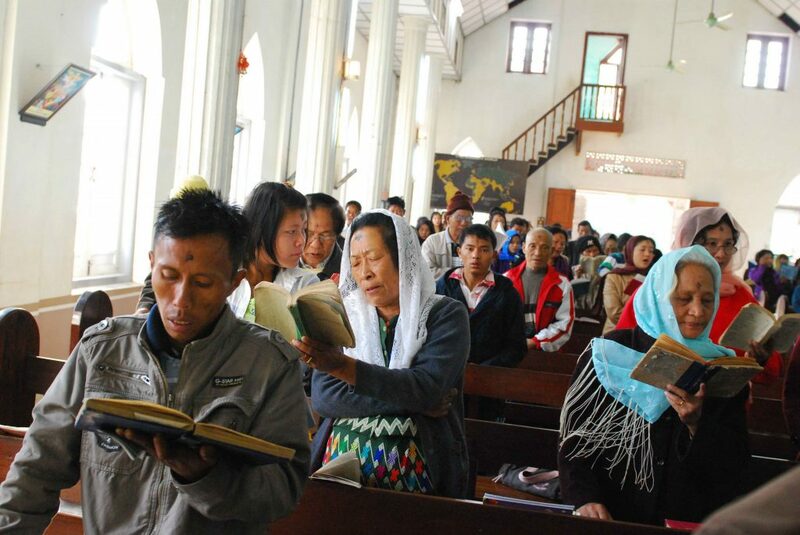 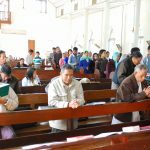 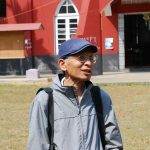 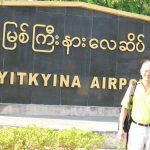 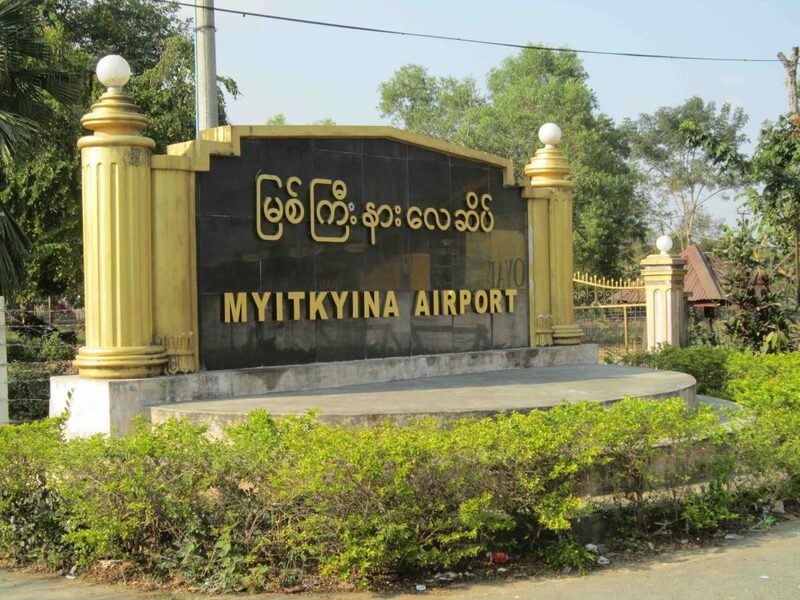 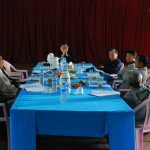 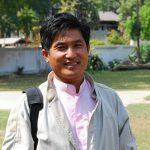 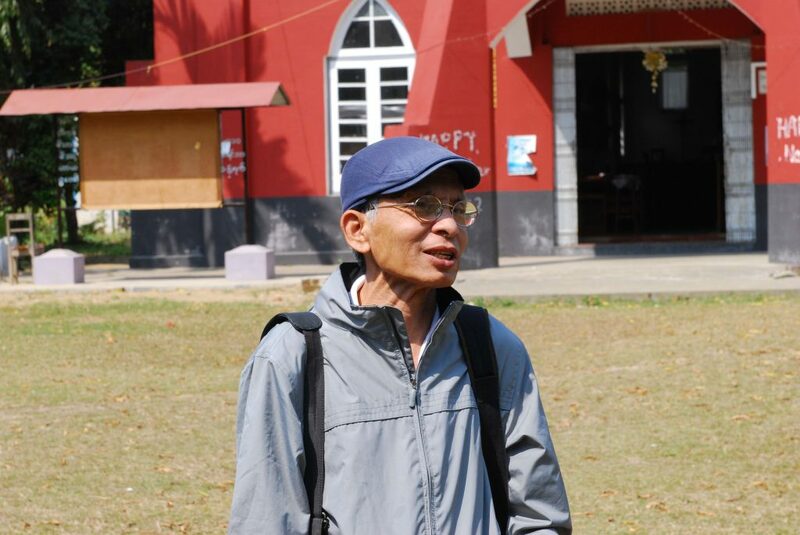 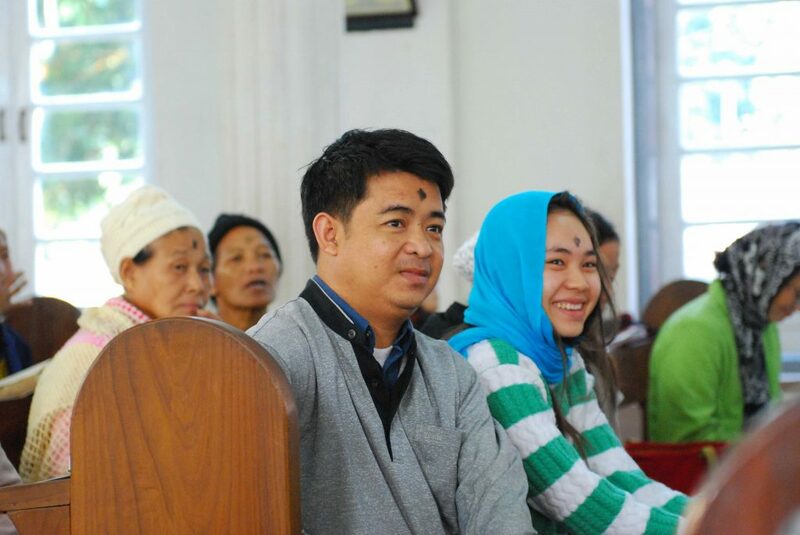 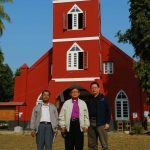 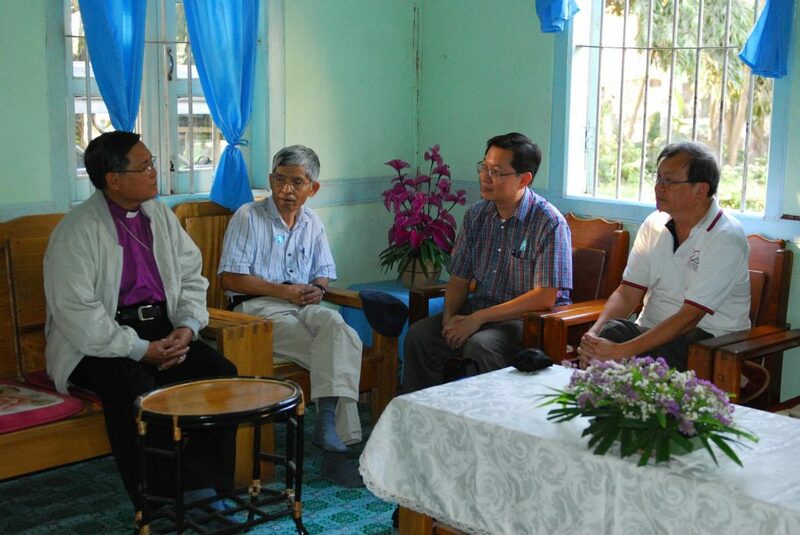 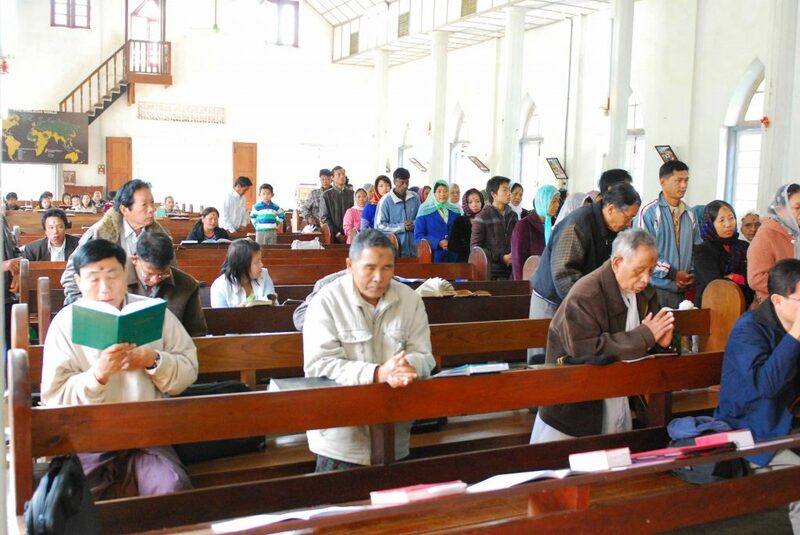 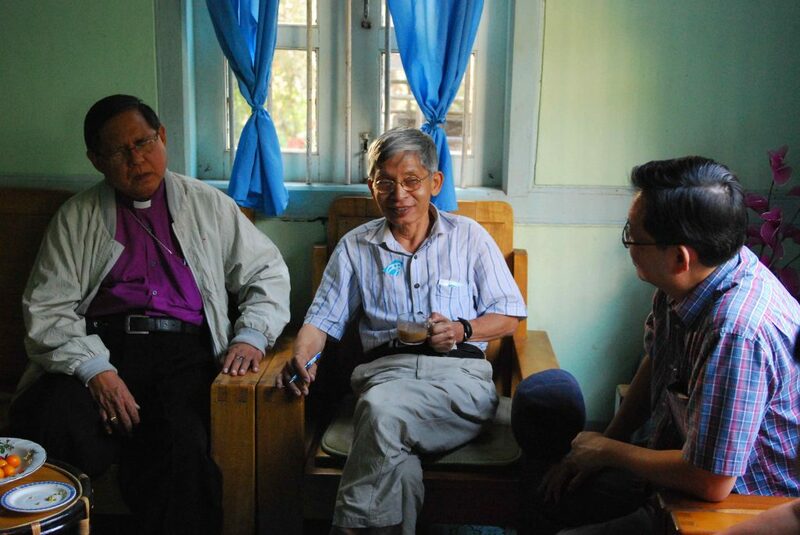 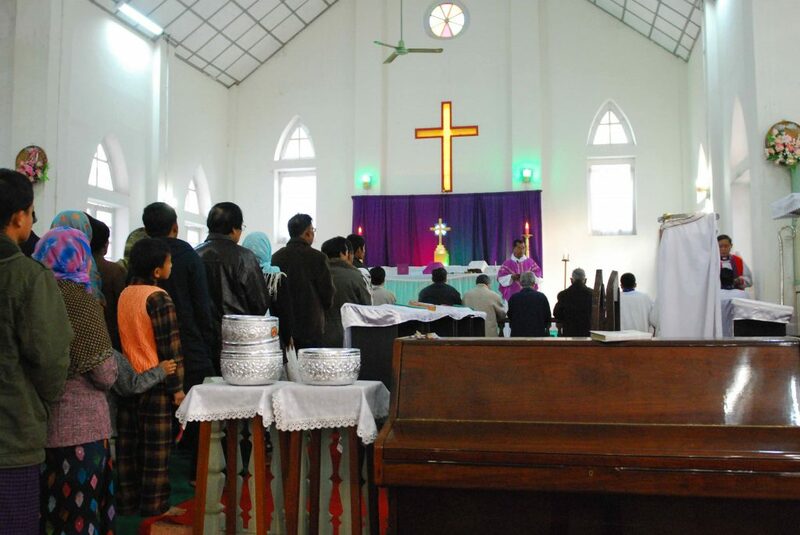 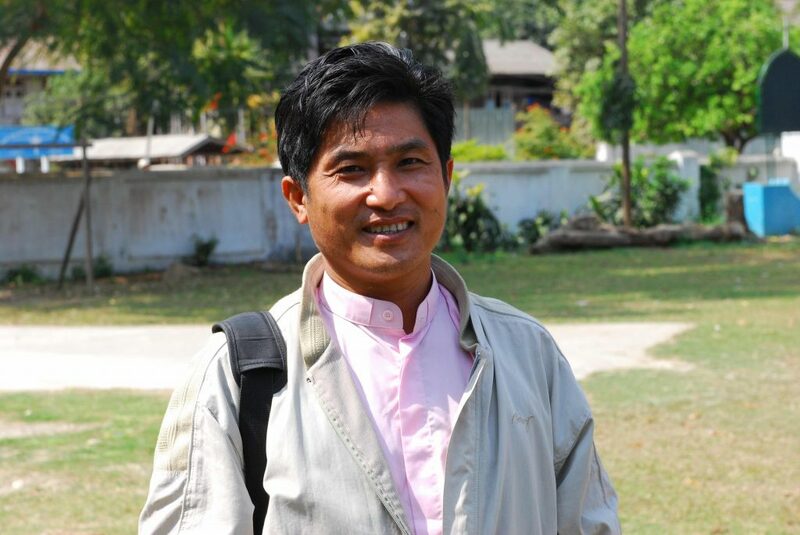 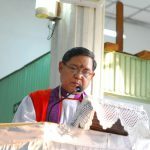 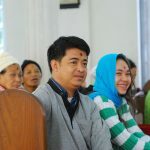 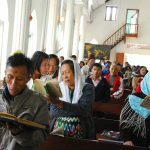 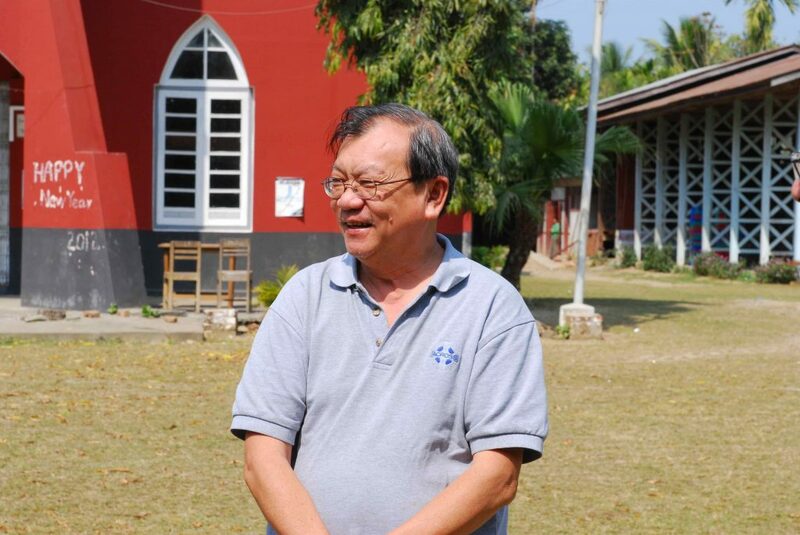 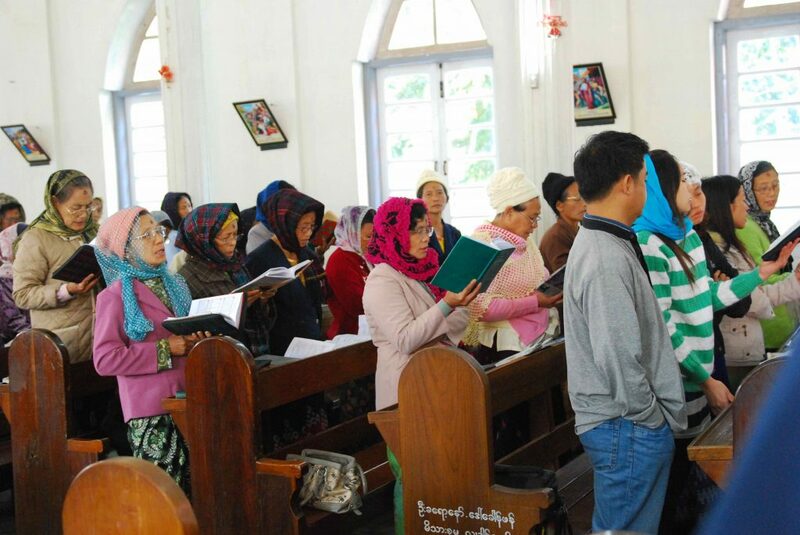 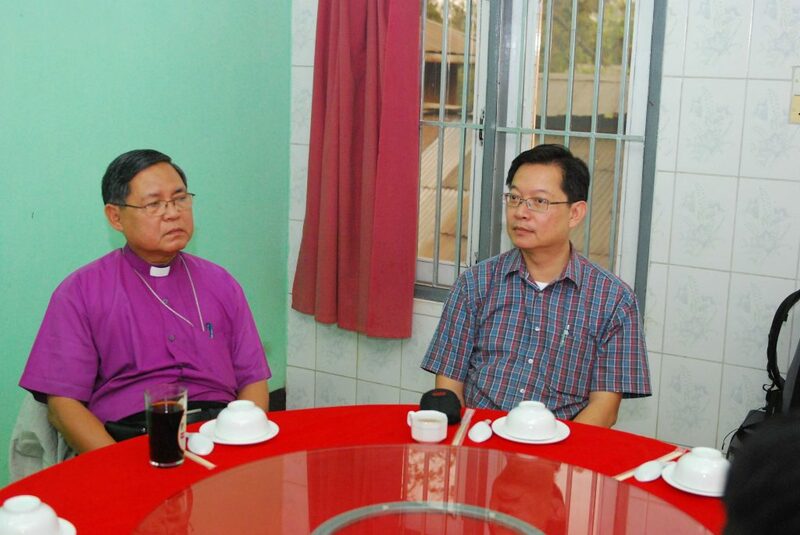 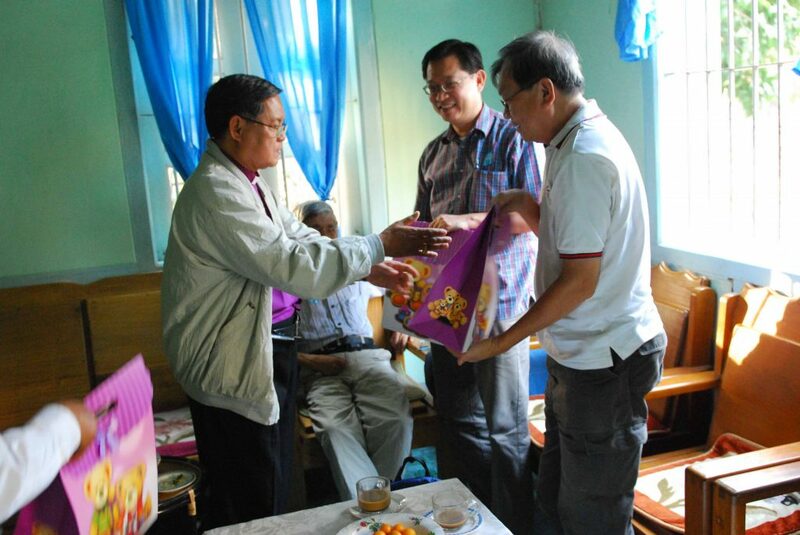 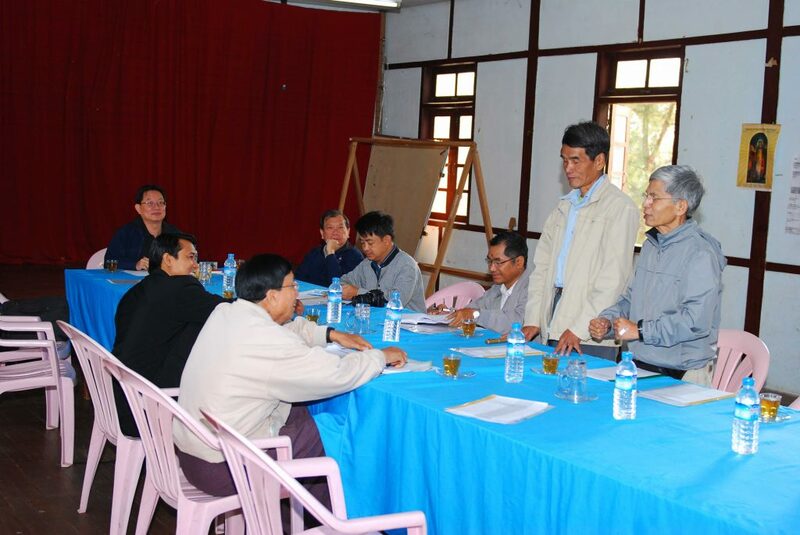 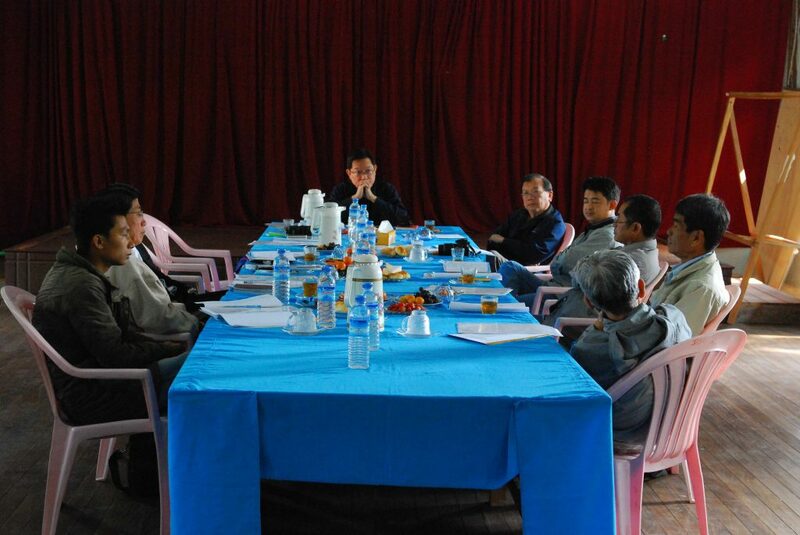 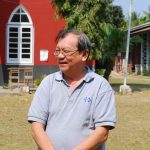 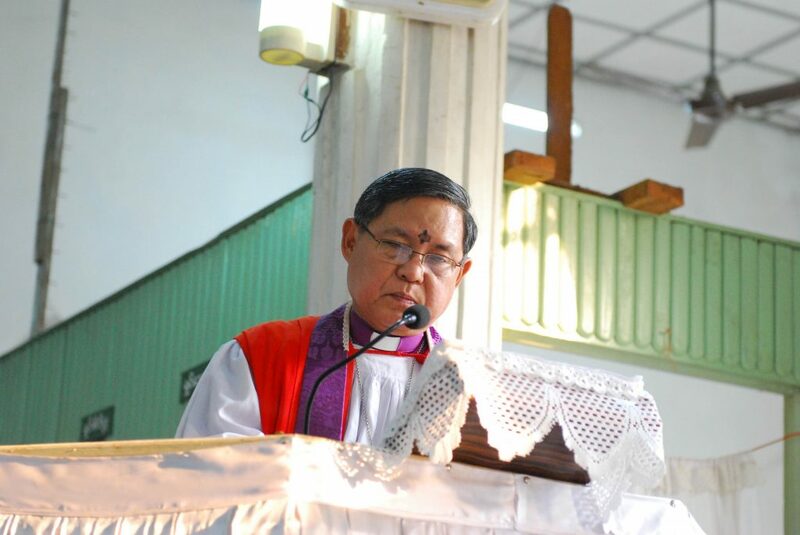 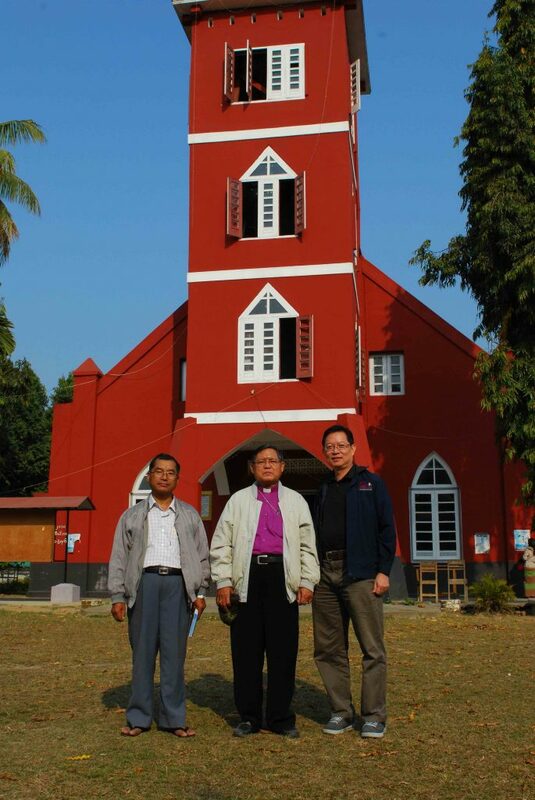 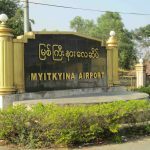 The Diocese of Myitkyina requested for help to their Archbishop who contacted ACROSS for assistance. 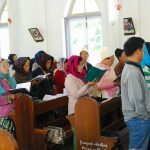 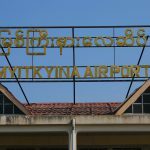 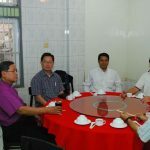 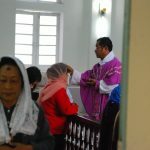 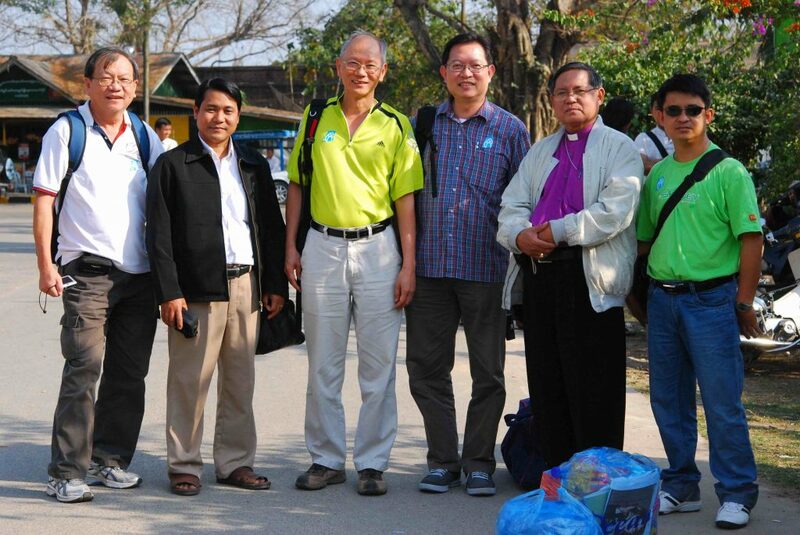 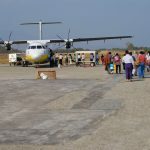 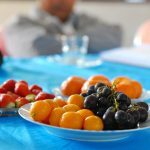 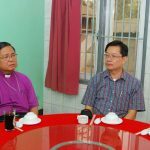 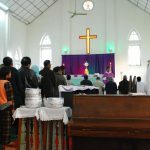 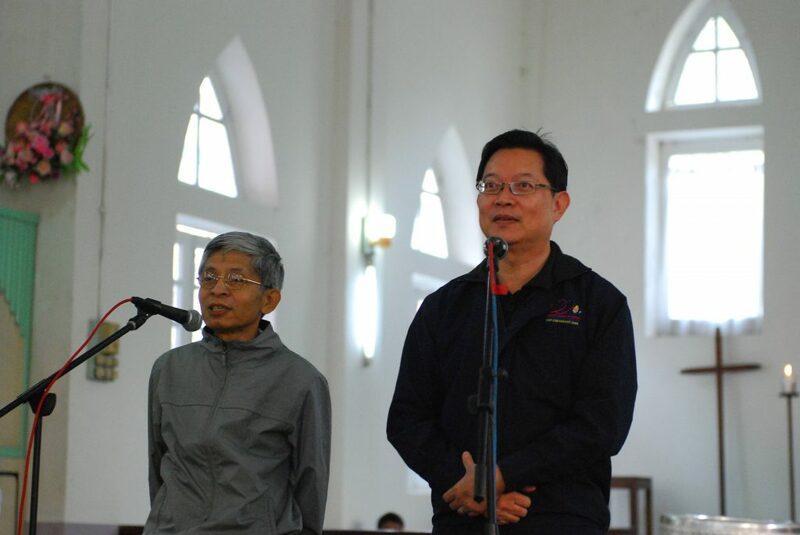 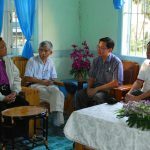 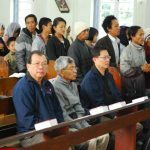 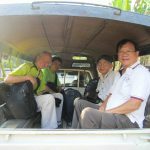 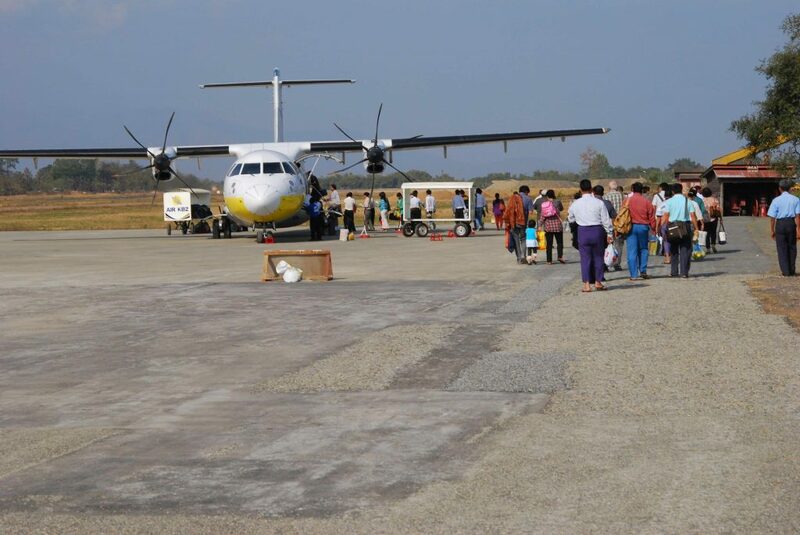 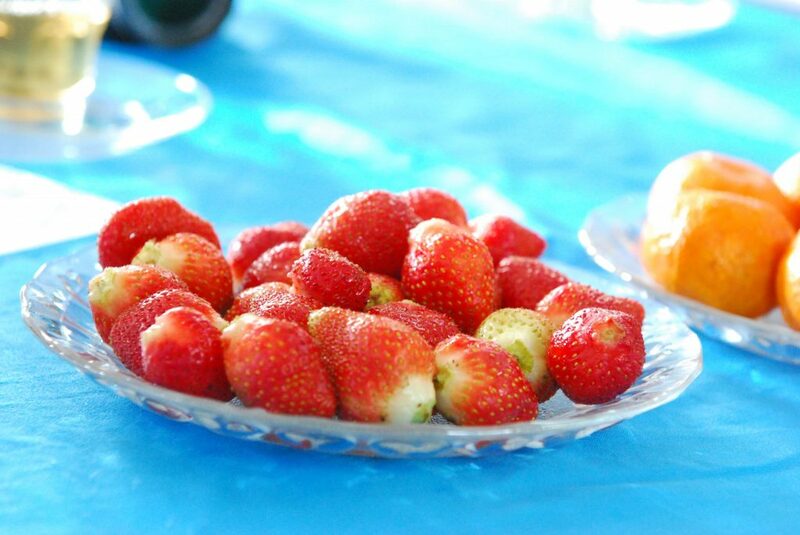 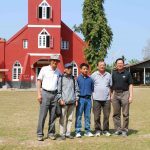 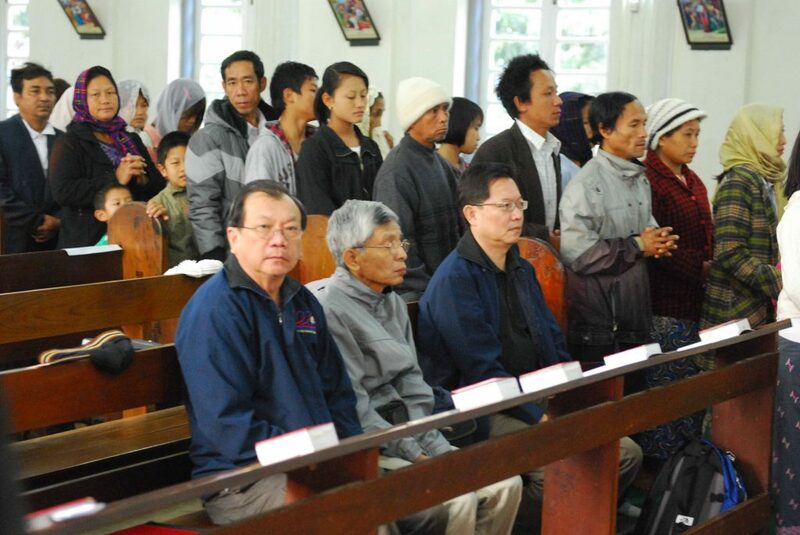 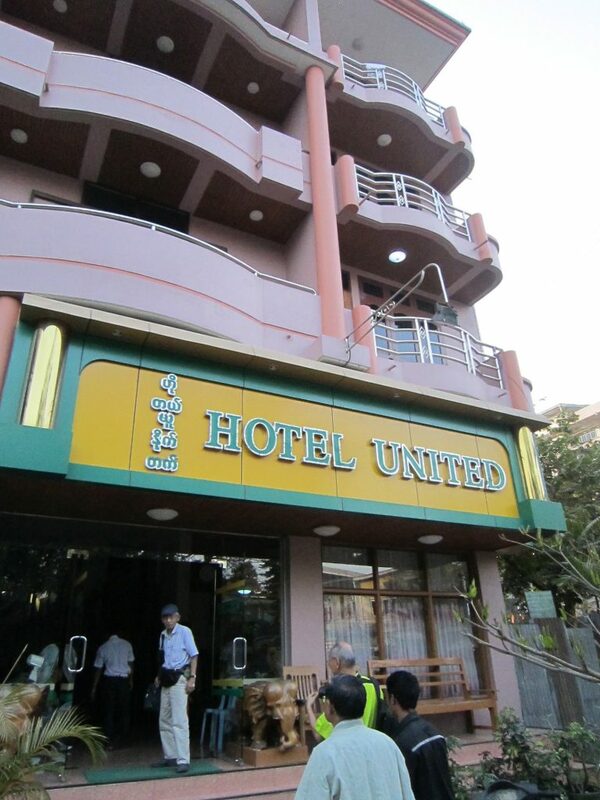 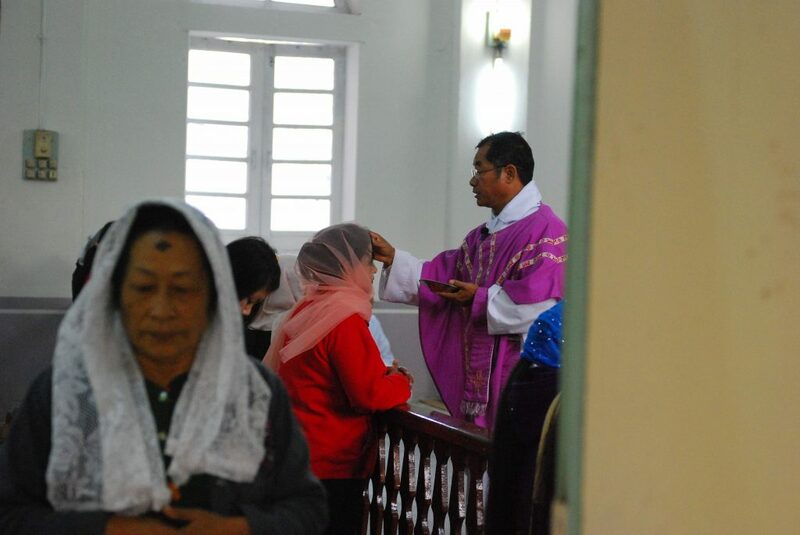 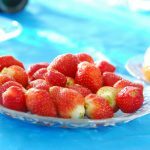 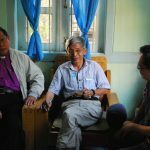 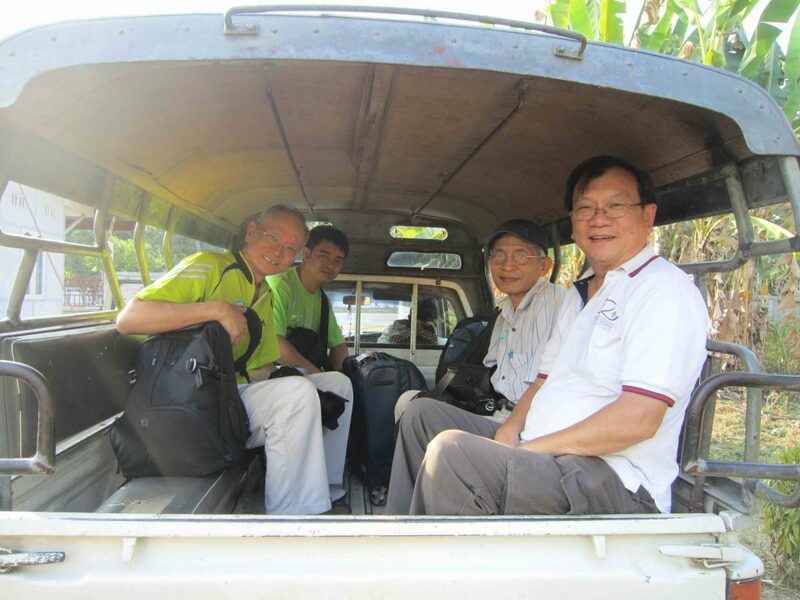 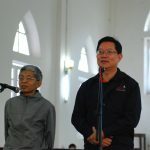 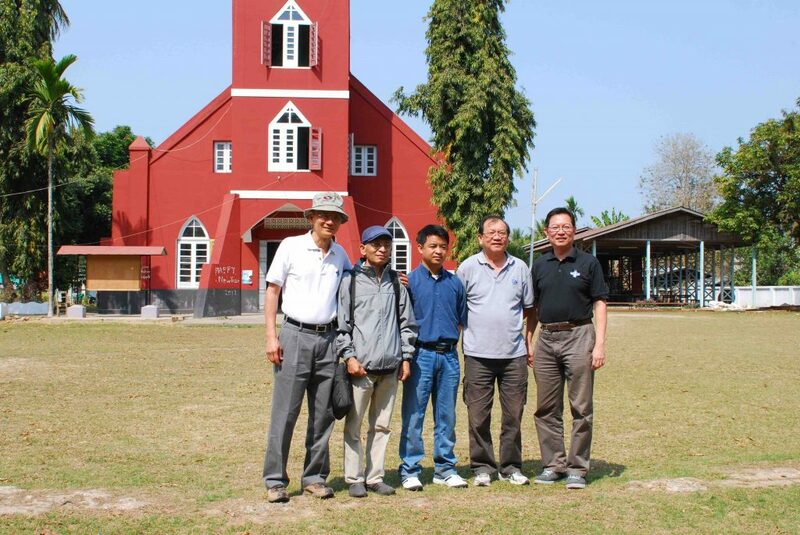 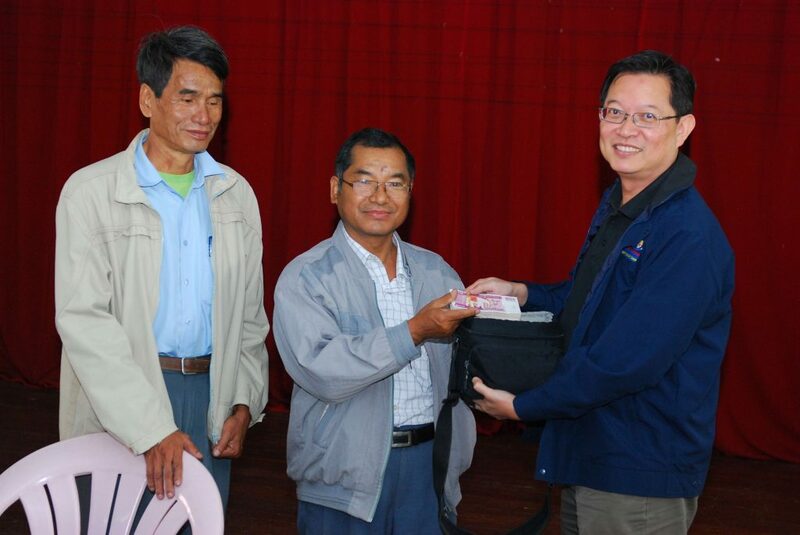 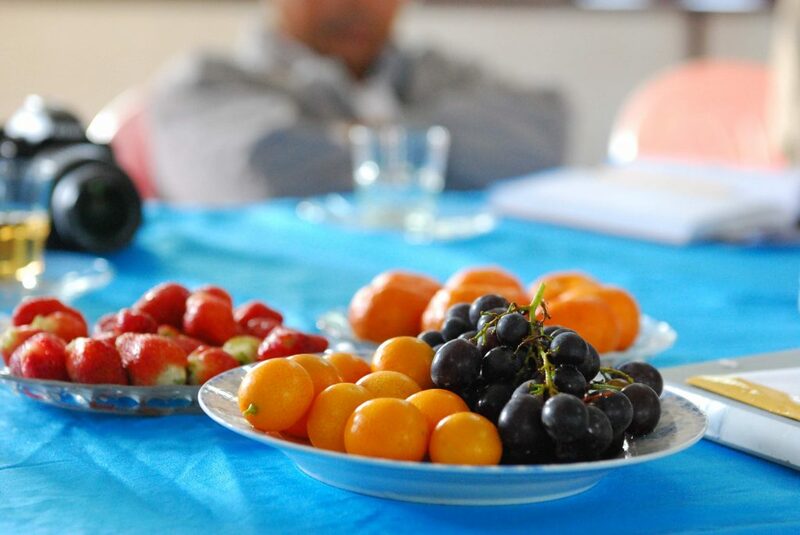 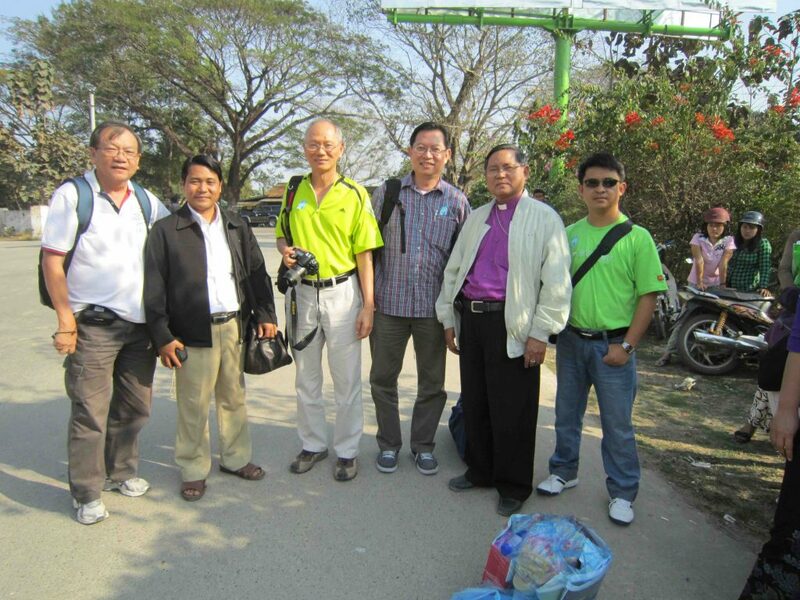 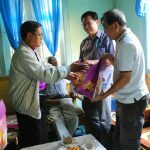 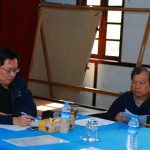 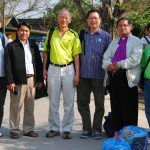 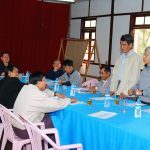 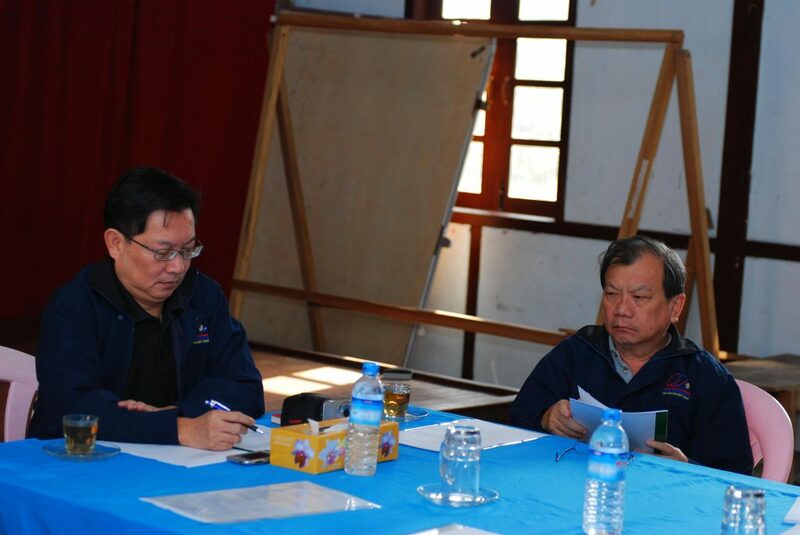 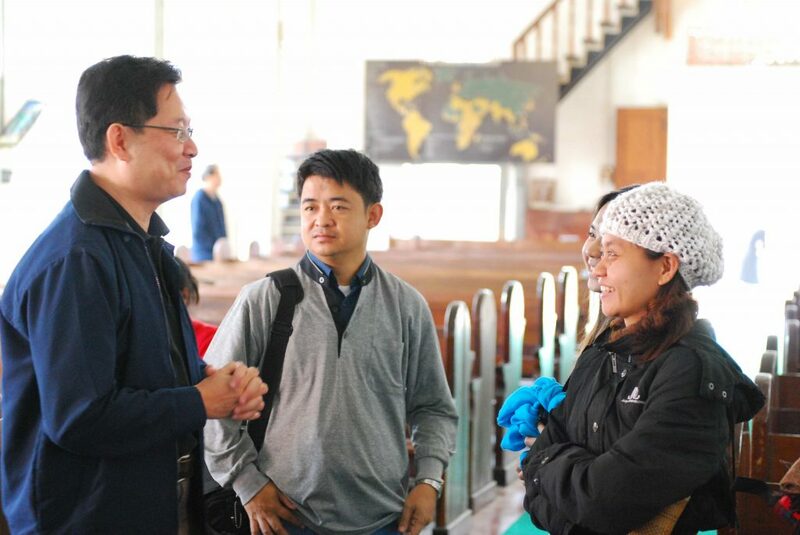 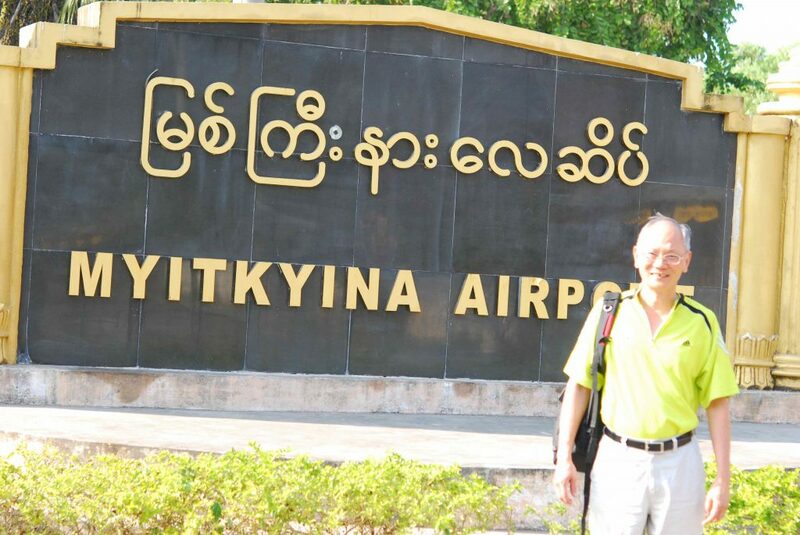 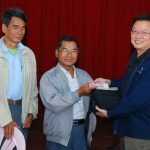 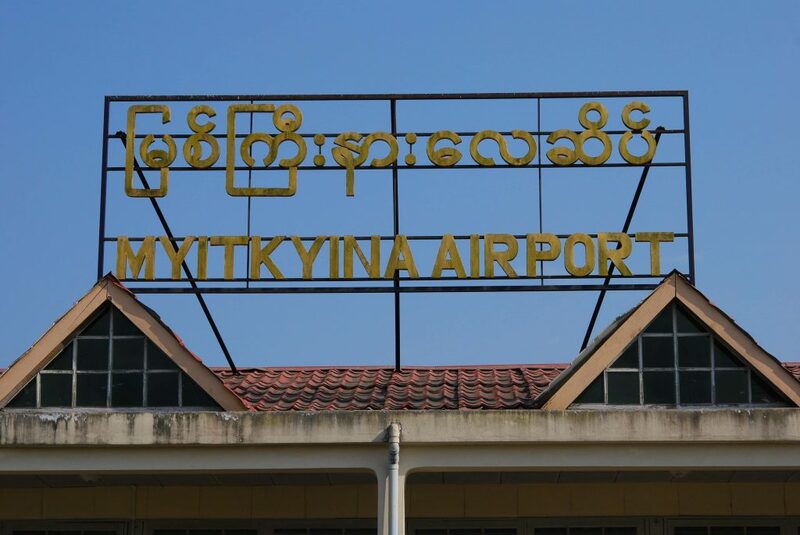 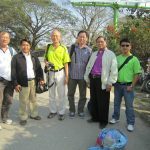 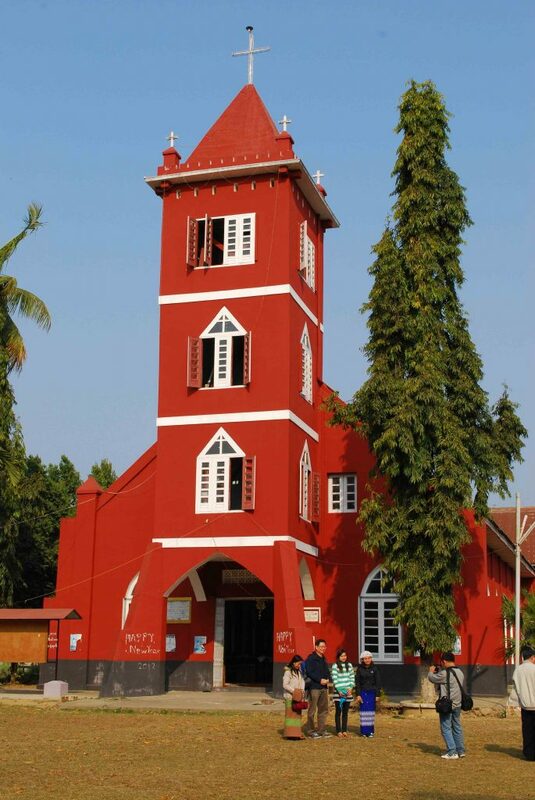 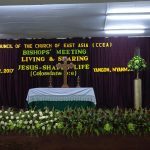 A team comprising of Michael Teh, Chew Boon Ann, Loke Pak Chee from Singapore was accompanied by Saw Edward and Saw Fabian from the Church of the Province of Myanmar travelled to Mitkyina.